Lanzarote is a volcanic island. 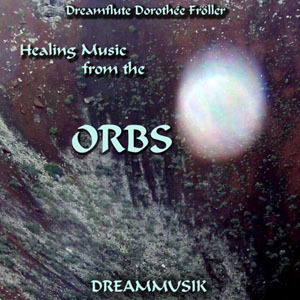 This album brings you into the energy of the volcanic island of Lanzarote. Feel the sea, the wind and the volcanic earth with it's caves and mountains. 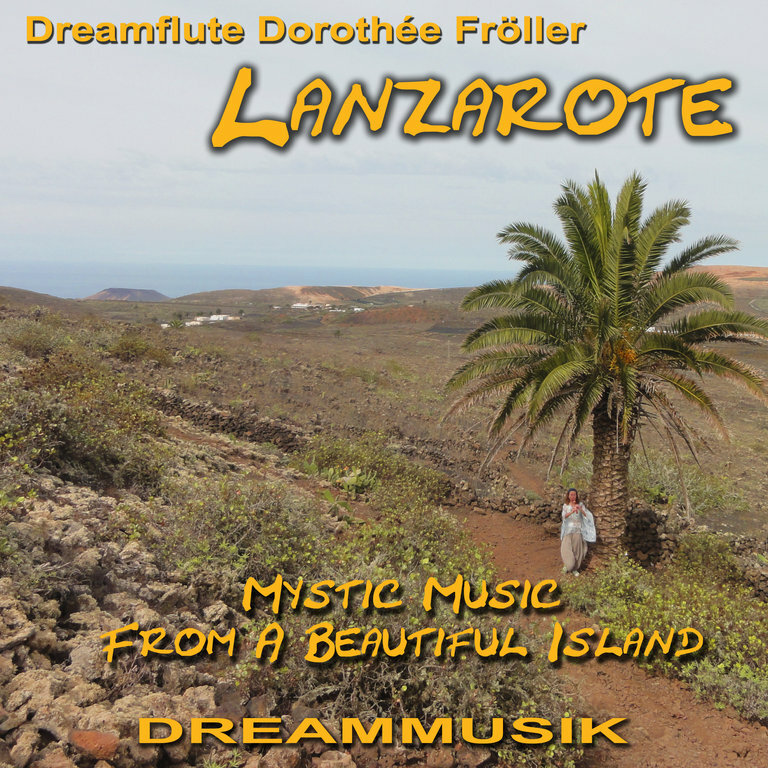 This music is a journey to the Canary Island of Lanzarote. 01: Volcanic Desert: Walking through the volcanic nature feeling the depth of the earth below our feet. 02: Lava Fields: Walking through the black lava fields brings us into contact with Mother Earth. 03. 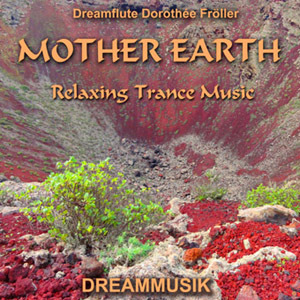 Mother Earth: Lanzarote is a place where we can feel mother earth and connect with her. 04. Fire Mountains: In the fire mountains we get in contact with the fire down deep below the lava stones. 05. Mystic monte Corona: a volcano in the north of the island. Entering it's cone there is calmness for meditation. 06. Cave: There are many caves on the island of Lanzarote where you can enter deep into mother earth. Good places for meditation. 07. Full Moon at Lanzarote: A beautiful moonrise behind the sea. It is magic! 08. Passat Winds: There is almost always wind on the island of Lanzarote. 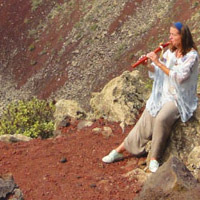 The shakuhachi flute gives you the impression of the passat wind blowing across the island. 09. Volcanic Island: This is Lanzarote. 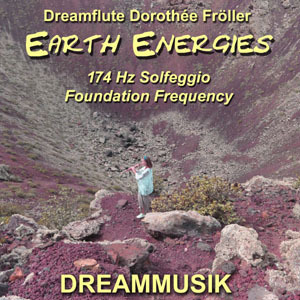 This music makes you feel the energy of Lanzarote. 10. Arrieta - Ocean Symphony: Arrieta is a village of fishermen in the north of Lanzarote. For a long time Arrieta has been my home town and I will always come back there again to visit my old home town. This music I played live on the Native American Flute accompanied by the symphony of the Atlantic Ocean.